Category Management has become more sophisticated. It’s now CatMan 2.0™ — Are you adapting to more advanced approaches? Are you keeping up with competitors? the industry? Category management has been evolving and changing since its launch in the late 1980s. The changing Shopper, blurring channels, omni-channel, the Internet & digital media and more advanced data & technology are the key drivers that have continued to change category management. It’s not that all of these changes are necessarily NEW, but all of these changes have all recently been captured in one place — in a new advanced approach which is creating buzz, questions, and uncertainty. Next steps to help you plan your 2017. So what is CatMan 2.0™? It’s a 325-page whitepaper (broken into different components) developed in a joint-industry project led by the Category Management Association (CMA) to reflect changes in category management over the past 25+ years. I, as the owner and president of a category management training company, find it important to clarify why I’m so interested in CatMan 2.0™. I have no affiliation with the CMA (beyond a great working relationship as the accreditation body for our training), nor do we financially benefit in any way from the sale of the whitepaper. It’s no secret that my team and I team have boundless passion for category management, and we have the obligation to our clients, students and the industry to help determine “what’s next” as it relates to the next level of mastering category management skills based on a changing and evolving industry. CatMan 2.0™ provides a good foundation for that. Keep learning and evolving in YOUR approach. No matter your size, I’m hoping to give you some inspiration in the coming weeks (and throughout 2017) on ways to make yourself knowledgeable and current in the areas most relevant to your business. Things may or may not need to change for you, but you need to be aware of the issues at hand in this advanced approach. Why Advance Your Category Management Approach? How will automation of assortment, shelving and even consumer decision trees for retailers affect the catman work done by manufacturers? Why do manufacturers and retailers need to create an aligned approach to category management across their organization – beyond their category management teams? How do Shopper insights and Shopper marketing get integrated into the category management process? What’s the best way to analyze the category and the corresponding tactics? How and why do solution providers (data, technology, consulting) need to be involved in this new and more sophisticated approach to category management? These are only some of the questions that we need to address to help get the ideas flowing and the conversation going to address some of these questions at a more advanced level. In short, this new approach isn’t for beginners. Solid category management foundations must be in place before adding this level of sophistication and complexity. This more advanced approach will challenge you to adapt your approach based on advances in Shopper understanding, Shopper insights, advanced data & technology, digital media & the Internet, and many other subsequent changes. Reflecting on, discussing and questioning these changes will give each of us an opportunity to consider how we currently do our work, and identify where the biggest opportunities for change are based on our unique organization. Don’t fail to plan for the future. The recommendations, changes, and process will help us stay relevant, making us think about the Shopper and category in everything that we do, allowing us to look at the bigger picture and identify ways that we can improve, helping us to proactively plan for the future, and encouraging us to strategically think about whether or not we’re making the right decisions or recommendations for the business. In net, look at 2017 as a time to ramp up your team’s category management skills and understanding to reflect changes that have happened in the industry, including how they affect you, which parts are most relevant for you and your organization, where your biggest knowledge gaps are, and how you can continue to evolve and stay relevant in this rapidly changing industry. Sounds like something that we could all benefit from, but many are still uncertain as to exactly how. 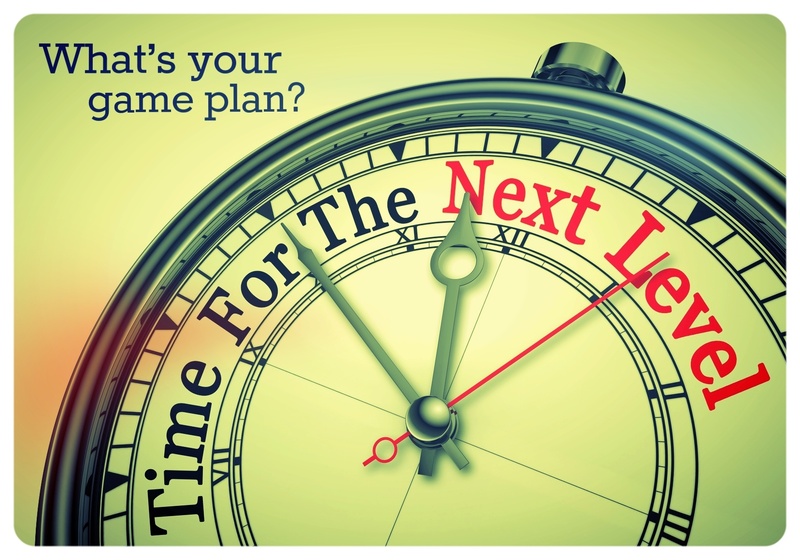 Ready to Make Your Plan? Level Up? Stay Relevant? Here are some resources that we’ve developed both recently and prior to the release of the whitepaper, CatMan 2.0™ to help you understand the state of the industry as it has changed. In next week’s blog, I’ll share with you some of the most important considerations stemming from CatMan 2.0™, a means to identify your biggest areas of opportunity, as well as some innovative ways for you to educate yourself on advanced category management approaches in 2017. Do you have access the CMA’s whitepaper? If you’re not sure if your company has access to it, check out this corporate membership page from the CMA.